Featuring five point attachments at the front, rear and sides, the Universal harness also incorporates the unique ZT leg gaiter design that completely eliminates the use of groin straps and thus the potential damage they can cause due to restriction of the femoral artery during prolonged periods of suspension. 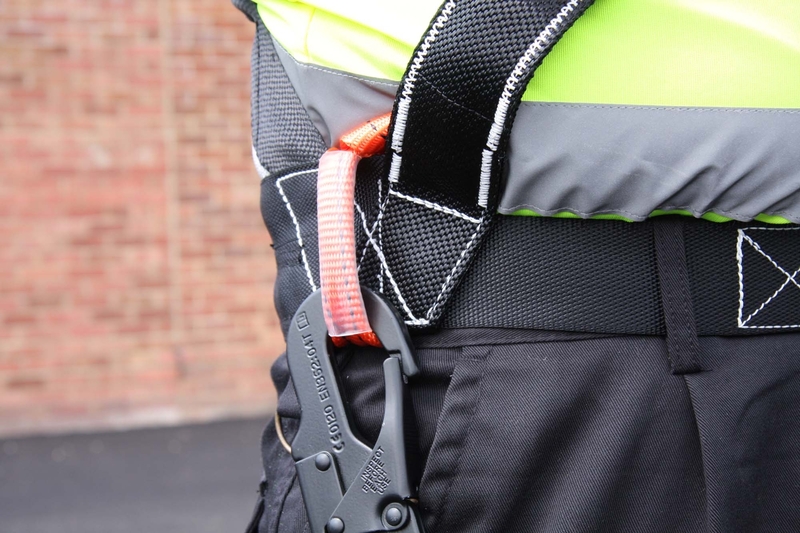 The harness can be fitted into work wear trousers or coveralls and sports a comfortable unisex design that is certified up to 150kg body weight (approx. 23.5 stone) as opposed to traditional harnesses, which are only suitable for use by those weighing up to 100kg (16.5 stone). In addition, ZT Systems is also offering a new range of jackets, winter suits and body warmers, which are specially designed to be worn in conjunction with the ZT harness.